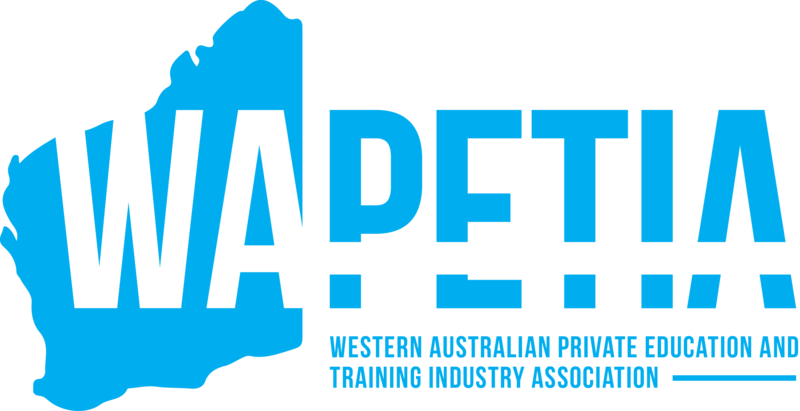 Students can enrol directly with Australian Professional Skills Institute (with the exception of Apprenticeship and Traineeship students). International students can follow the admission procedure below and enrol directly with us. If you are currently offshore, you can contact one of our authorised education agents listed on our website and they will assist you to complete your enrolment and provide further information on visa application process. 1. Complete APSI online application form for International students. 2. Please read our terms and conditions of enrolment, including the refund policy, before confirmation of your application. A copy of the terms and conditions of enrolment is attached with the application form. 4. You can upload the above documents during the online enrolment process. For all other supplementary information, please forward them by email OR via your education agent. 5. A Letter of Offer will be sent to you after assessment of your application. Bank draft or money order payable to “Australian Professional Skills Institute” and send to APSI’s main campus (all Bank draft must be in Australian Dollars to an Australian Bank). Note: Please put student’s full name/ student number/ invoice number as a reference in all bank transfer. 7. Electronic Confirmation of Enrolment (eCOE) will be issued and forwarded to you or your agent. You can apply for your student visa via Department of Home Affairs website or contact your education agent for assistance. 8. An invitation to attend a compulsory orientation will be forwarded to you or your agent approximately two weeks before course commencement date. 9. Once your student visa is granted, you can make arrangements to travel to Australia to commence your course. If you require any assistance regarding airport greeting and accommodation assistance, please inform APSI of your arrival details at least five working days before your intended arrival in Australia. More details about airport pick up services can be found here. 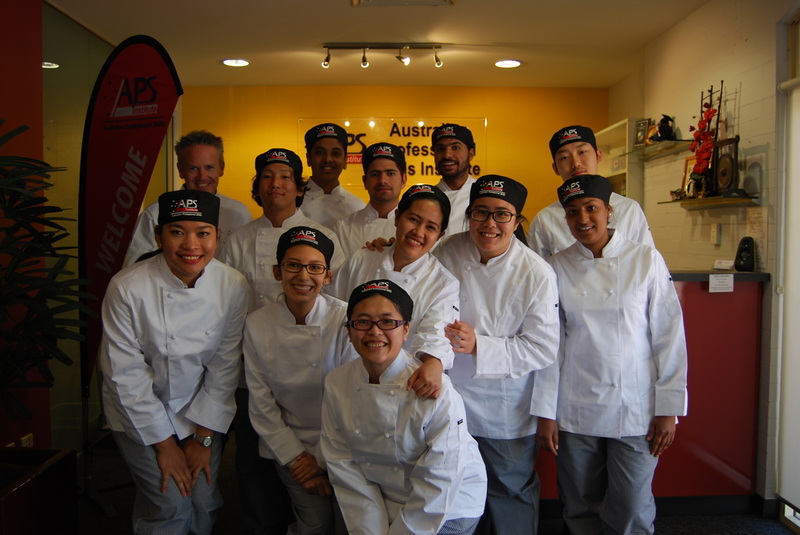 Australian Professional Skills Institute’s policies and procedures for International Students are in accord with the Australian Government Education Services for Overseas Students Act 2000 (ESOS), Education Services for Overseas Students Regulations 2001 and the National Code of Practice for Registration Authorities and Providers of Education and Training to Overseas Students 2018 (National Code). Please view details of the ESOS Act 2001 and the National Code 2018.